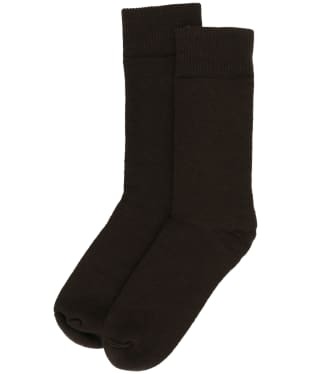 A soft and comfortable boot sock is a must and here in our outlet you will find a selection of our comfortable boot socks on special offer! 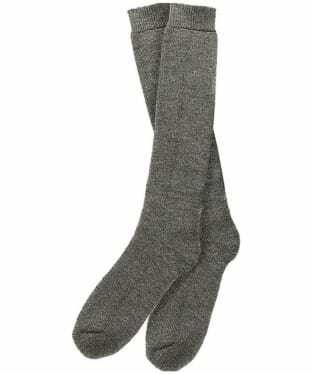 For those of you who enjoy spending time in the country a boot sock is a must, so want are you waiting for? 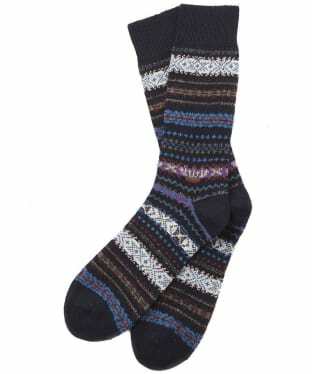 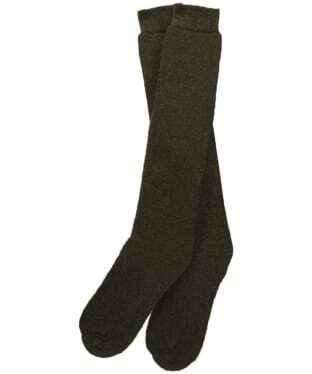 Get soft and durable socks from your favourite brands for a fraction on the price right here!